 Our clinical team has a collective wealth of experience in high quality private dentistry.  We currently consist of four dentists and three nursing staff, supported by our friendly and efficient reception team. 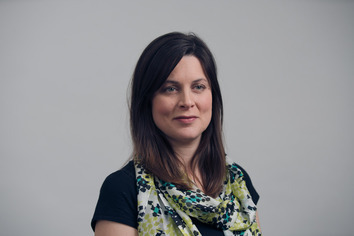 Ceri graduated from Bristol in 2007, and since qualification has worked across the south west with positions in Bristol, Cardiff and Stroud. He has a particular interest in restorative dentistry and dental implants and is a member of the International Team of Implantologists. 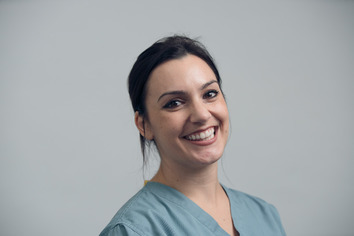 Ceri is one of the first dentists to be accepted on the London Dental School Part-time clinical masters of Restorative and Cosmetic dentistry. 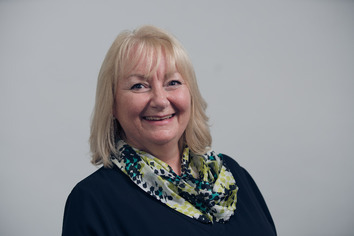 With an interest in teaching dental implants to other dentists Ceri was recently assessed and approved as a clinical mentor for the Straumann implant company. 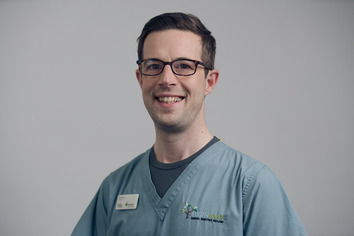 As well as being an experienced and gentle dentist, Anthony is also a qualified dental technician, graduating with first class honours. 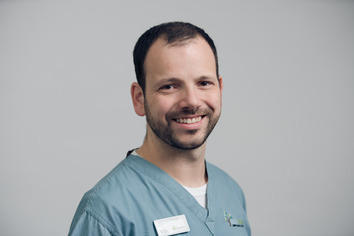 He enjoys all aspects of general dentistry, but his extensive training in restorative work means he achieves superb results working with the Cerec system to produce same day crowns, veneers and bridges. Sarah qualified as a dentist, from the University of Bristol, in 2010 and became a member of the Royal College of Surgeons (MJDF) in 2012. 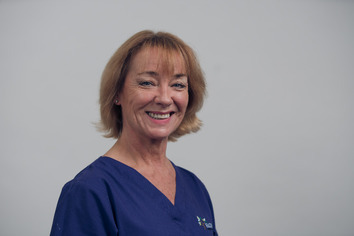 Sarah has worked in private and NHS dental practices in and around Bristol. She also has 5 years of experience in the field of Oral Surgery, having worked in the Oral & Maxillofacial department at Gloucestershire Royal Hospital. 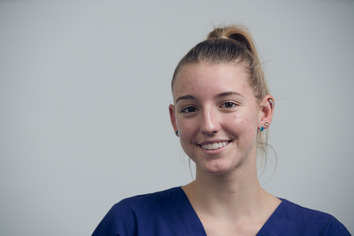 Sarah is undertaking a MSc in Advanced Dentistry from the University of Birmingham. She enjoys treating nervous patients and is qualified to provide intravenous sedation. Lisa qualified from Bristol Dental Hospital in 1984. After working in the Oral Surgery department she gained an M.Sc in Oral Surgery and Pathology in 1988 with a special interest in Oral Cancer. In 2002 she gained a Diploma in Postgraduate Dental Studies, focussing on Endodontics, Periodontics and Crown and Bridge work. 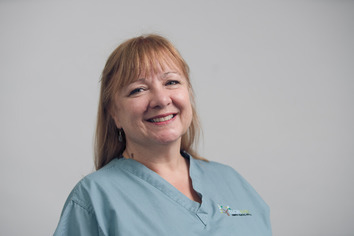 Lisa has worked in General Dental Practice for the past 20 years and enjoys all aspects of dentistry, particularly the long term care of her patients. In 1992 Lisa worked with the Tibetan refugee community in India setting up an oral health care worker training programme. She has been an elected member of the Local Dental Committee since 2006. 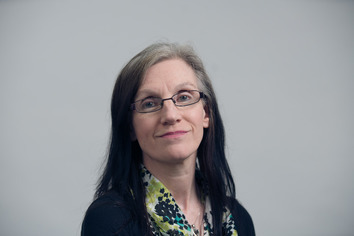 Lisa is very pleased to be able to continue to care for and welcome her patients from Clyde Rd Surgery. 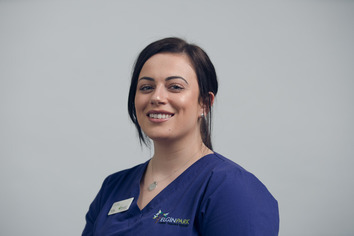 Rachel graduated from The University of Sheffield in July 2011 completing a Diploma in Dental Hygiene and Therapy. 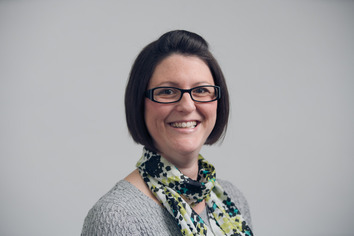 Prior to studying Rachel has had 12 years previous dental experience as a Nurse and Practice Manager where she gained her certificates in Dental Nursing, Oral Health Education and Radiography. Rachel relocated from Doncaster to Bristol in July 2011.